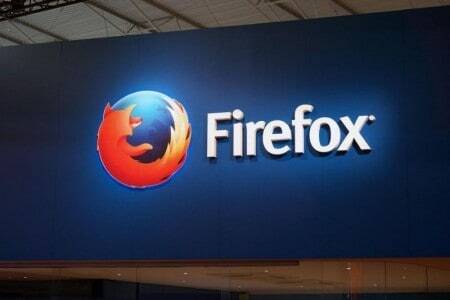 June 2018 is the final date for Firefox support on Windows XP and Vista, Mozilla announced yesterday. Firefox users on these two platforms can expect security updates until then, but they should make an effort to upgrade Windows sooner rather than later. When Mozilla released Firefox 53 this April, it no longer supported Windows XP and Windows Vista. Instead, XP and Vista users were moved to the Firefox Extended Support Release (ESR). In August 2016, Mozilla dropped Firefox support for OS X 10.6 Snow Leopard, OS X 10.7 Lion, and OS X 10.8 Mountain Lion. Last December, the company said that it will take the final call on the end date for the two operating systems after assessing the user numbers in mid-2017.